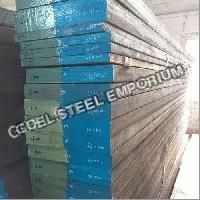 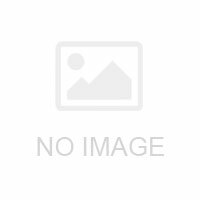 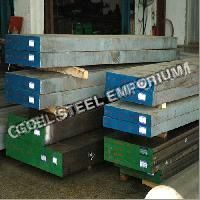 As a dependable name in the industry, we are offering plastic mould steel plates, hot work tool steel products, cold work tool steel products, carbon steel, and other products. 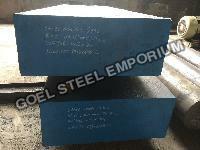 We are one of the trustworthy mould steel suppliers in Delhi. 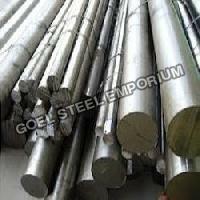 Our entire range of products is thoroughly checked against varied quality parameters before sourcing from the vendors. 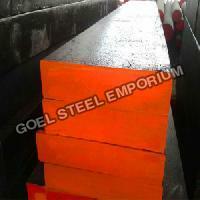 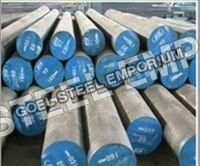 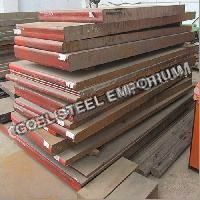 We are also counted amid the noted 1.2738 Steel and 1.2311 Steel Suppliers in Delhi. 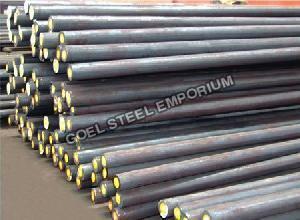 We are capable of undertaking bulk as well as urgent orders as we maintain a streamlined inventory system. 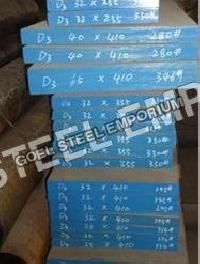 Also, we make sure that we deliver the orders within the promised time frame.